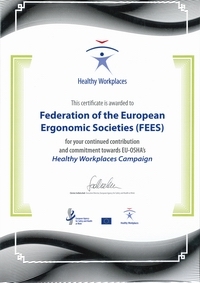 Several ergonomics community are working on the formation of societies in different countries around Europe. There are great advantages in improving professional life in e.g. Latvia, Austria or Croatia, Slovenia and Lithuania. On April 11th, 2016, an official meeting has taken place in Vilnius between FEES and LEA's Board. The purpose of this event was focused on the membership of LEA to FEES. LEA is born on April 2013 and currently gather 28 members. 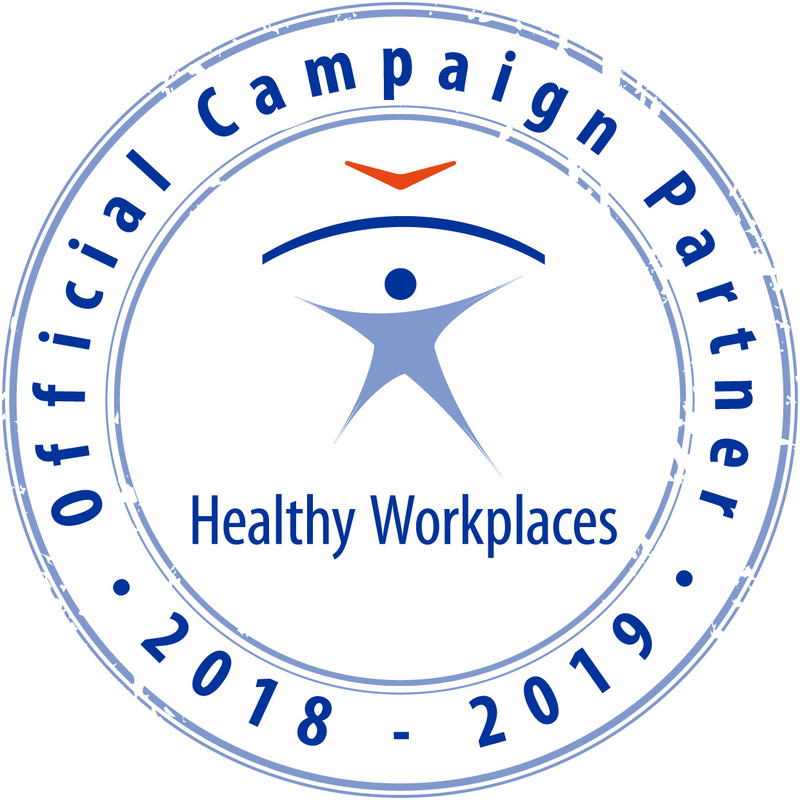 Association members are university teachers and students, business practitioners in ergonomics, as well as legal persons are the companies providing safety and health services, and the companies, whose in work places are actively applying the principles of ergonomics. Each year are organized a general assembly and council meeting 4 to 5 times per year. There are also four regional clubs. Actually, it does exist some training in ergonomics with a bachelor's degree in occupational medicine at Vilnius University and a Master's degree in ergonomics at Vilnius Gediminas Technical University and Kaunas University of Technology.